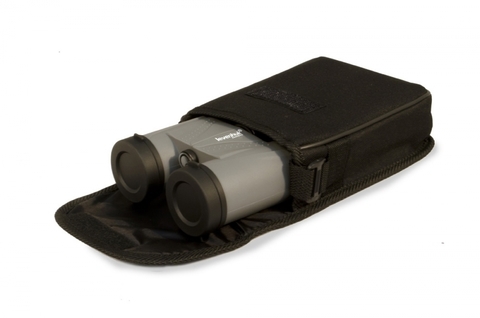 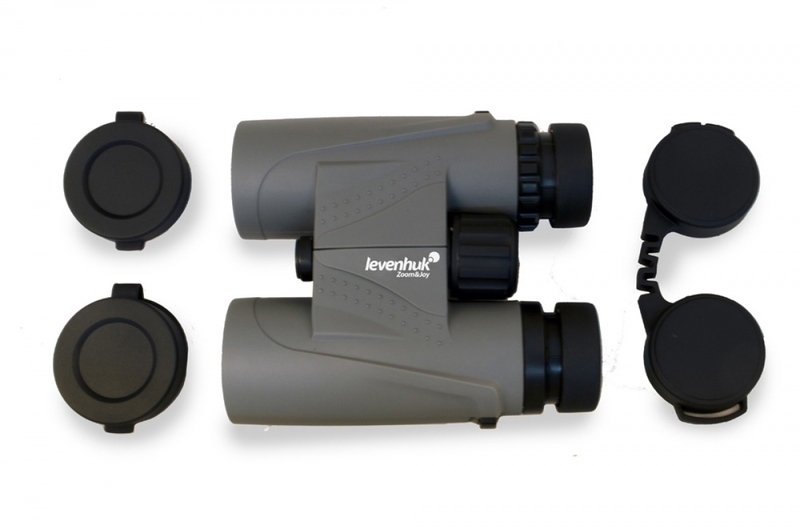 Levenhuk Karma PLUS 10x32 Binoculars will make even the most ordinary trip a truly unforgettable experience. 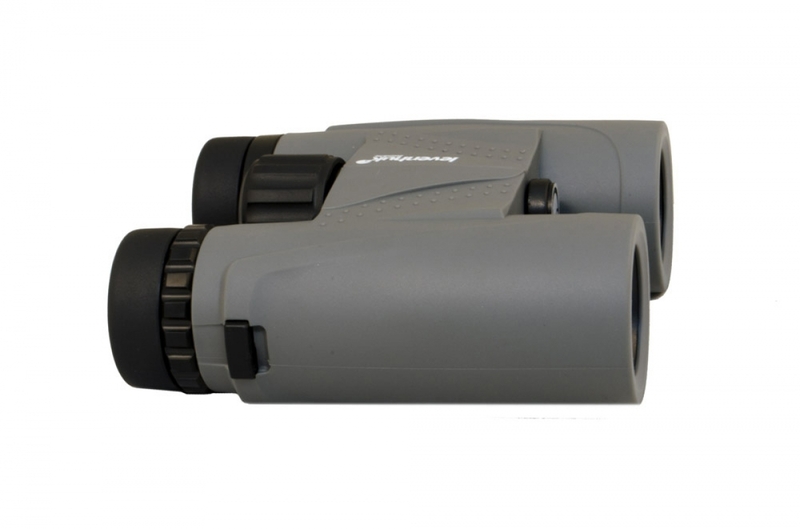 10x magnification power is just enough to consider highly distant objects, and their wide field of view is perfect for panoramic observations. Thanks to their improved optics, the binoculars produce views that are always clear and sharp. 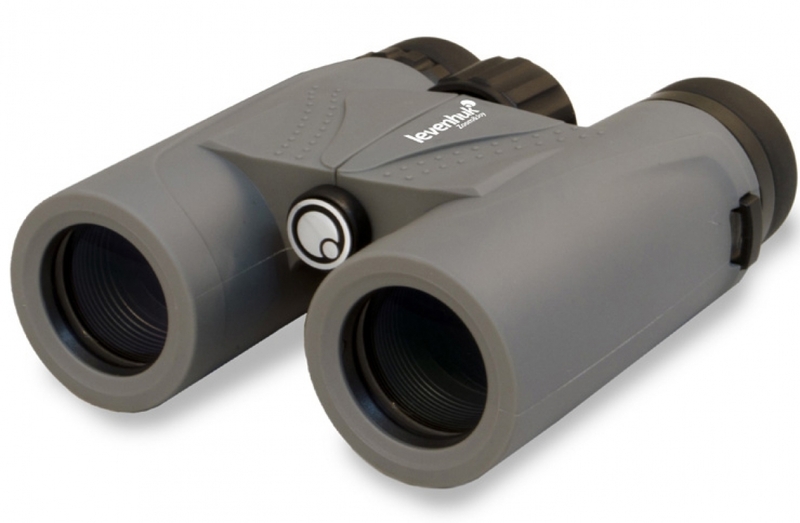 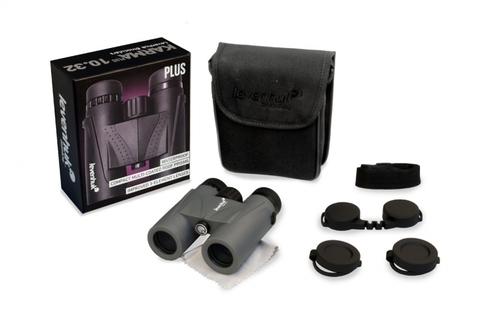 Discover new horizons with Levenhuk Karma PLUS 10x32 Binoculars!